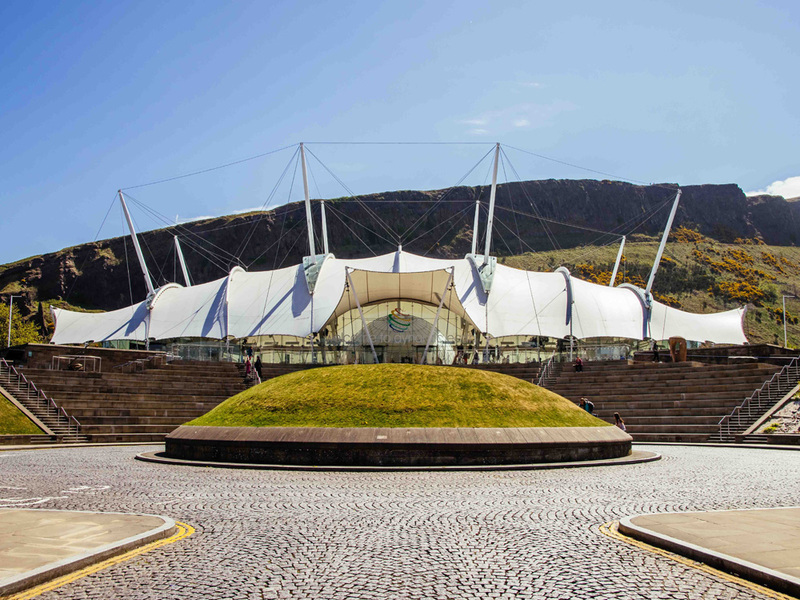 One of Edinburgh’s leading conference and gala dinner venues, Dynamic Earth, invites visitors on 360 Google virtual tour to explore the exciting events spaces that this unique venue has to offer. With its magnificent translucent roof and glass walls, the Stratosphere’s dramatic setting ensures any event is memorable. The adaptable space has its own exclusive bar and outside Terrace. From stunning themed dinners, drinks receptions or gala dinners the dedicated events team can transform the Stratosphere into anything you choose. Situated within the Stratosphere, the soundproof Ozone enclosure can be used for a variety of purposes. Whether it be independently as a conference suite, or as a breakout or entertainment area, this space adds to the versatile nature of the venue. The 360 degree tour also includes the modern conference suites in the Biosphere. This large meeting room can be split into two, to accommodate smaller events or conferences with a breakout area. To start planning your own event, get in touch with the events team today.